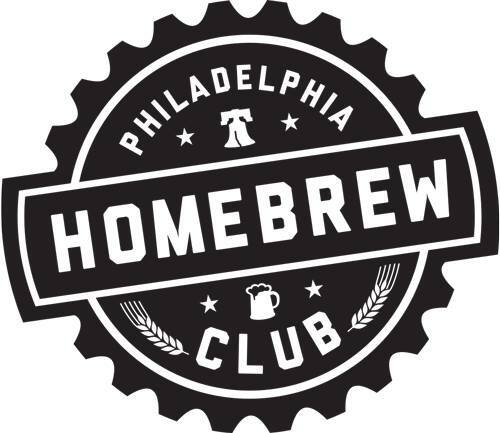 Philly Homebrew Club - February Third Friday - Soul Food/Southern Style & WARM UP! February Third Friday - Soul Food/Southern Style & WARM UP! The weather may be cold, the beer may be cold but the food will be hot. Join fellow members @ PHO East on February 15th for some Soul/Southern Food. 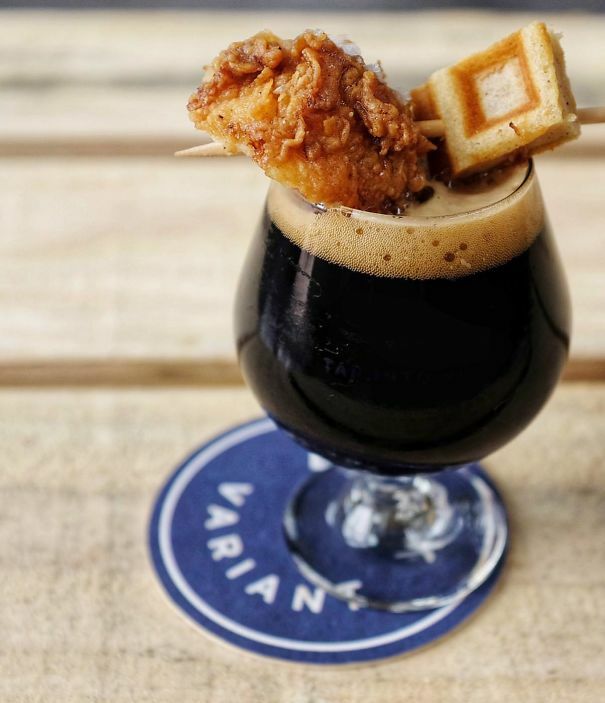 Our Third Friday Director, James Baker, plans on making fresh fried chicken and waffles. This months food theme is Soul Food & Southern Style. This months beer theme is WARM UP. So feel free to bring any food or beer you'd like, but if it fits into this months theme you will be in the running for a special prize! Please fill out our Google doc with the link below and on our club website.